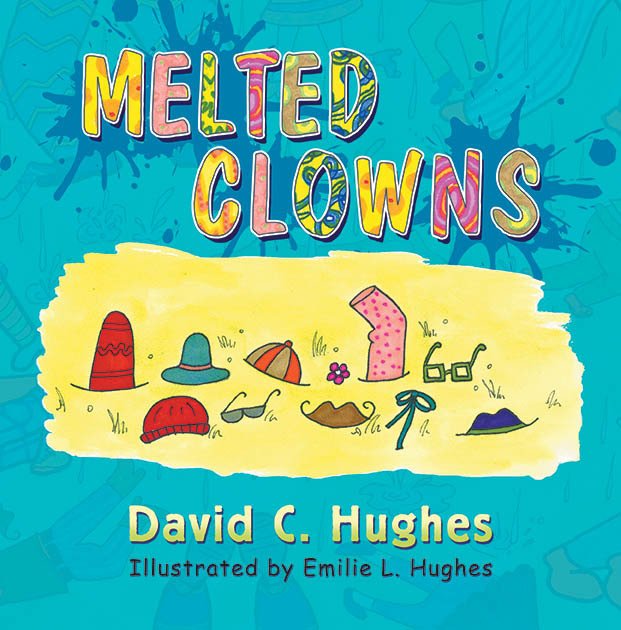 Both Melted Clowns and The Epiphany of Joy are now live and available to the world on Amazon.com! Thanks to Amanda M. Thrasher and Jannifer Powelson of Progressive Rising Phoenix Press for your hard work and patience. Next up, book signing at Barnes and Noble, Parks Mall, Arlington. I’ll be reading Melted Clowns in the children’s section from 2 to 4 PM on Saturday, 9/20, but the whole Progressive crew will be there from 10 to 4. Note the books will also be available soon at http://www.barnesandnoble.com as well as http://www.txauthors.com very soon. Thank You, Jesus! Can you tell I’m excited?? God bless you all, and thank you for your continued encouragement, prayers, and support of this endeavor and all to come. Congratulations, David. May The Lord bless the message it proclaims for His glory!!! Thanks, Levi! This is just the beginning! Yeah yeah. And may there be many many more! Well done, David! Congratulations on this awesome accomplishment! Thanks, Jeff! Long road, eh? Thanks for your amazing support and thanks for believing in this awesome endeavor. Couldn’t have done it without you. 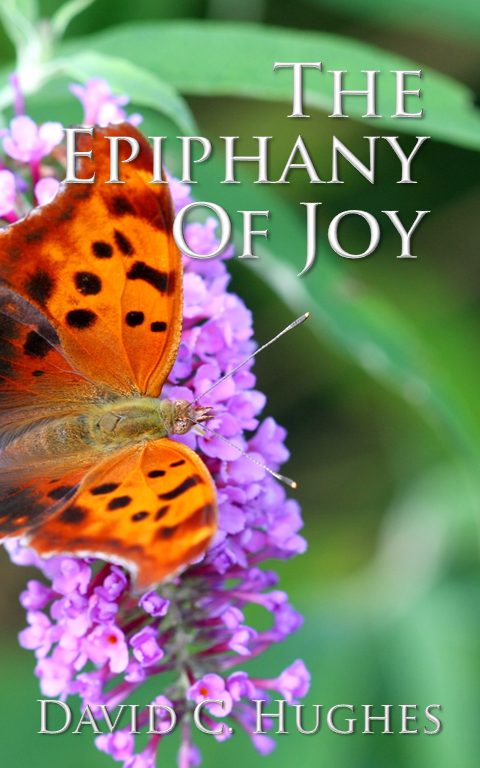 Please check out The Epiphany of Joy acknowledgements, where I gave you a shout out.